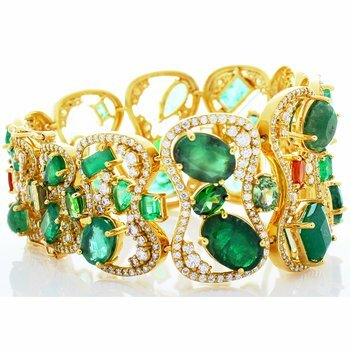 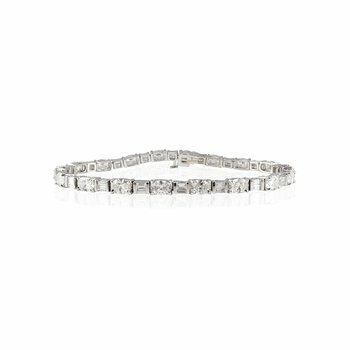 This diamond-encrusted bracelet boasts magnificent marquise silhouettes filled with marquise-cut diamonds for a chic, modern look. 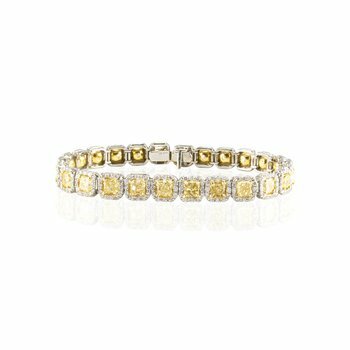 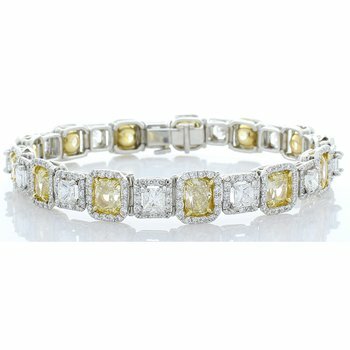 The fancy honey-yellow diamonds accent the center of each station, providing this bracelet with a combined 2.5 carats of rare radiance. Framing the color-kissed diamonds is a carat of brilliant white diamonds for multifaceted sparkle. 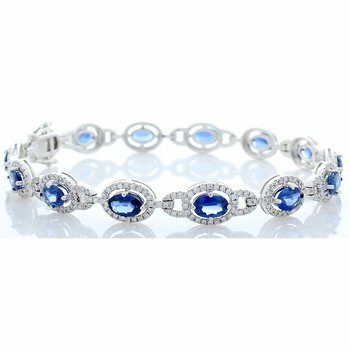 The 18-karat white gold setting gives a luminous finish. 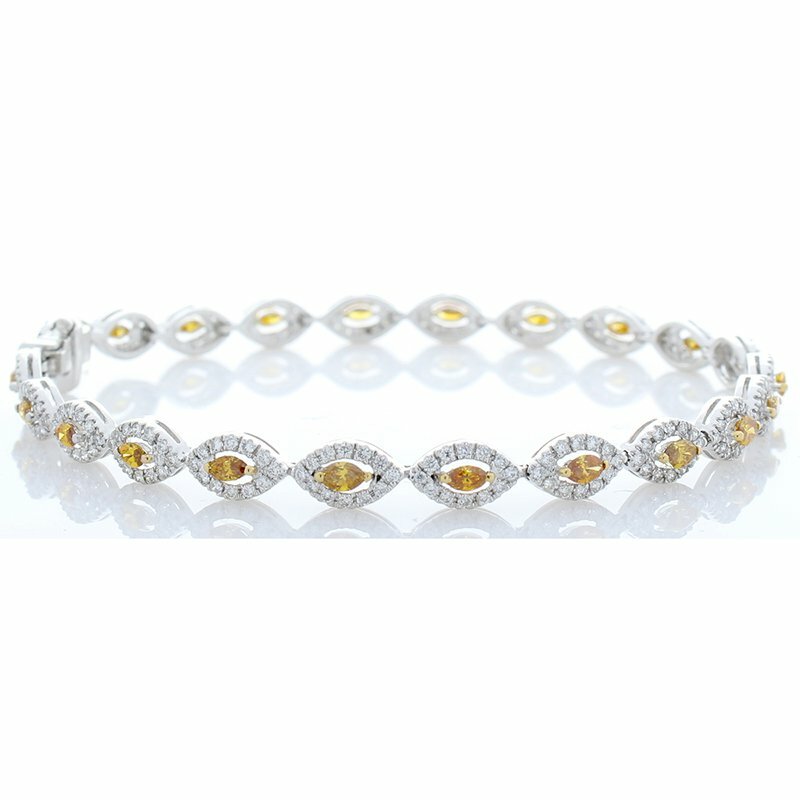 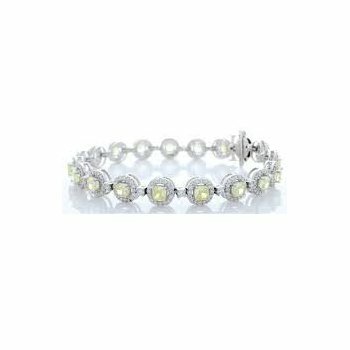 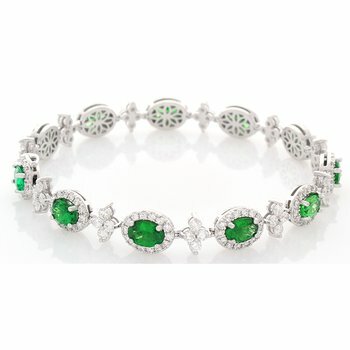 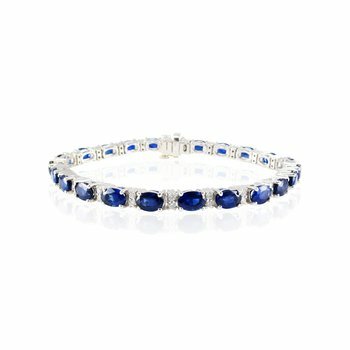 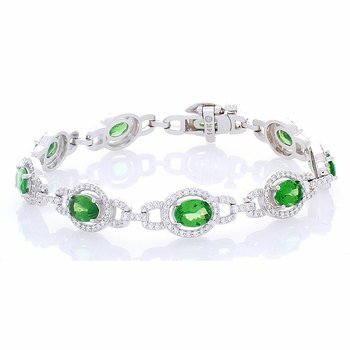 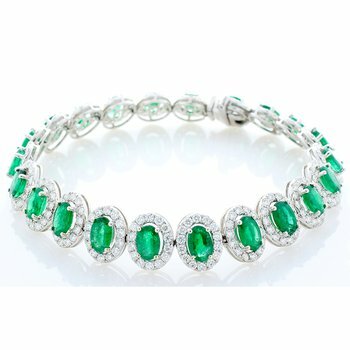 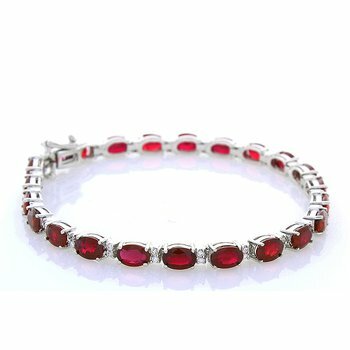 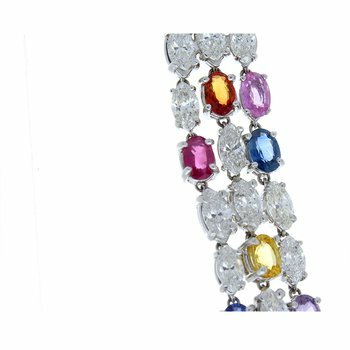 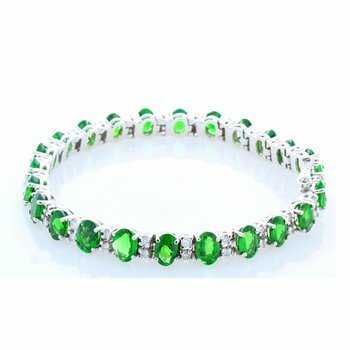 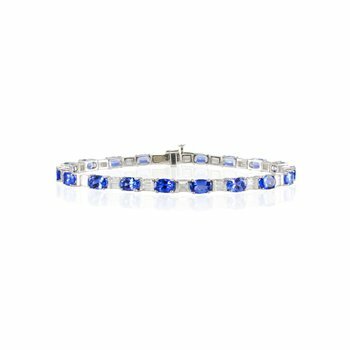 Unlike average minimalist tennis bracelets, this slim piece boasts a dazzling display of diamonds for an eye-catching look.